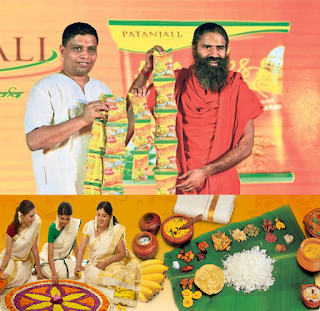 Innovative Marketing Board: 8 Ways Baba Ramdev’s Patanjali Can Capture South India! The story of Patanjali in India so far! From a 'cow urine' based toilet cleaner to a 'neem' based face wash, Patanjali- a desi Ayurvedic retail giant- is offering products on a range and scale that has never been seen before in the Indian market. 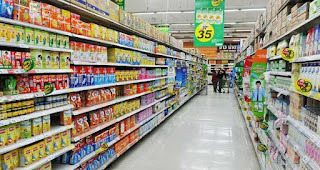 It is thus posing a major challenge to big FMCG players such as P&G, HUL & Godreg. It's been the talk of the town, a major discussion point across all Business Schools, Media and not to forget Dalal St., which is watching it with an eagle's eye. The popular yoga guru Baba Ramdev led franchise has turned out to be a billion dollar company, by crossing the revenues over Rs.5,000cr for the FY 2015-16 and aims to reach Rs.20,000cr by 2020. Hailing from the Himalayan foothill city of Haridwar in Uttarakhand, Patanajali has come a long way from being a small scale Ayurvedic medicine store in 2007 to a giant FMCG company with 20,000 exclusive retail outlets across the country in 2016. Banking on the popularity of Baba Ramdev, it has gained a firm ground in North India. But the penetration of its market beyond the 'Hindi Heartland' is both challenging and a great opportunity. This is the first major step any company must take- it should understand the customer and their demographics. South India comprises of five major states- Andra Pradesh, Telangana, Karnataka, Kerala, Tamil Nadu and a Union Territory- Pondicherry with Telugu, Kannada, Tamil and Malayalam being the major regional languages. The people of southern India are different from their northern counterparts as far as food consumption, daily practices, culture and traditions are concerned. 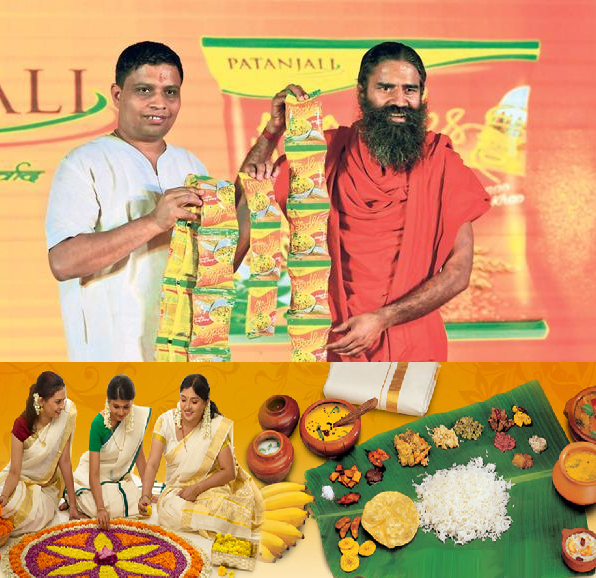 It is very important for Patanjali if it wants to increase its customer base in this region. The sale of a product is directly proportional to its availability and affordability. This can be ensured by opening new outlets across the Deccan plateau and also making it available in the local shops. 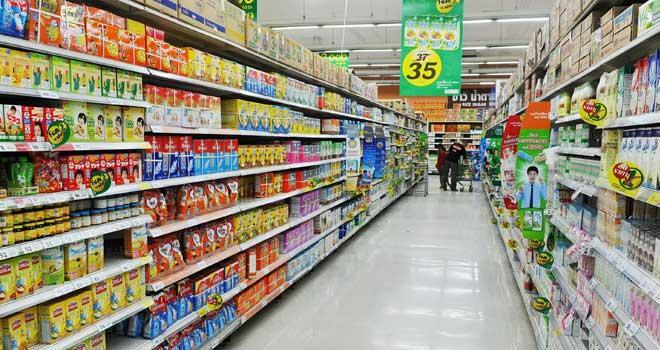 Production and distribution are the two major aspects for any FMCG company to thrive in India. It's been Patanjali's USP of low production and distribution costs coupled with low margins, thus enabling the prices to be much cheaper then their competitor's products. Establishing food parks and production houses in the southern states will ensure gaining Govt. support- by generating employment, market for farmers- and earning public trust. It further comforts distribution channel, making products easily available for customers. Dravidian food consumption patterns are different from rest of the country. Culture and traditions are unique to the region and so is the food consumed and the languages spoken. 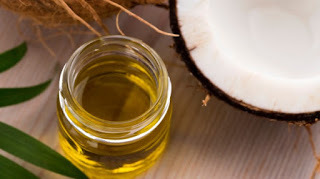 It is important that Patanjali recognizes these diverse aspects and come up with products such as Ragi malt for Karnataka, Coconut cooking oil for Kerala and so on. Since Hindi is not the most popular language spoken or understood by the common people of the South India, it is important that Patanjali's ads are tuned with local touch. Perhaps, hiring a popular south actor/actress (hopefully a veteran) can do wonders in raising the brand's awareness. 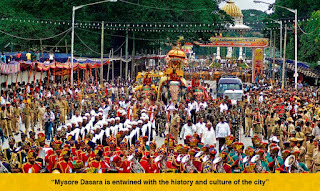 Just like North, South India is festival crazy too. It offers a great opportunity for brands to boost their sales by providing discounts and other benefits. 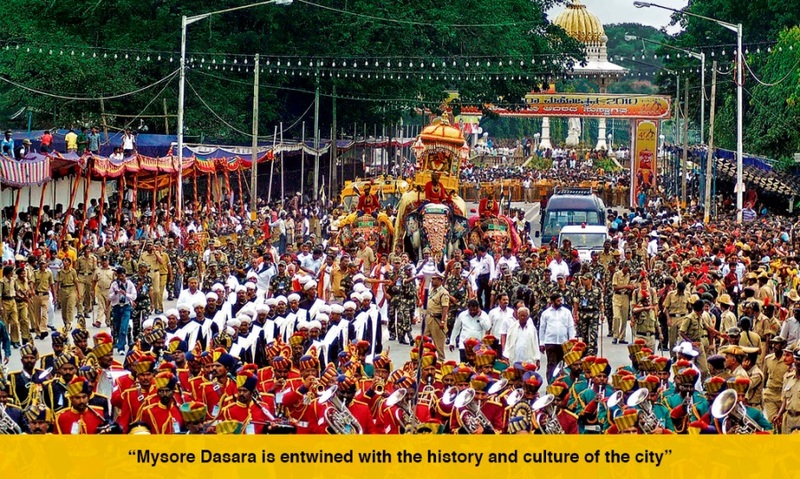 It's also important to note that each state has a 'state-festival', for instance, Tamil Nadu's Pongal, Karnataka's Dasara, Kerala's Onam, where the regional governments celebrates it with full pride, often attracting huge crowds. Patanjali can benefit greatly by being a sponsor. One can find many religious institutes that have great local following across the five major states. Baba Ramdev can use this network to widen the scope beyond friendship to a brand building activity by involving few of his Guru-friends. This will be a crucial step and will uplift the trust among their respective devotees towards Patanjali and make it easy to develop a loyal customer base. There are numerous ways to get immediate publicity for a brand and one such way is by organizing or sponsoring any major event. Movies, reality shows, cultural and sporting events are very popular in South. Sponsoring them will give a big boost to brand awareness. It is also important to organize events and facilitate platforms and programs in relation to the product, where people can participate and free samples can be issued. I believe that South India has been different throughout ages and it poses quite a few challenges for brands to capture the market. Patanjali is no exception in this regards despite being a Desi-brand. Adapting to new market challenges and understanding the consumer behavior is the key to its success! 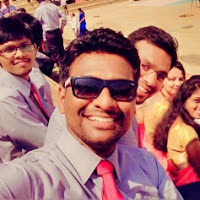 Shashank Reddy- A marketing student by education and a South Indian by origin! I always like to read good articles to get some knowledge of different topics. Your writing style is unique and gentle. I was thinking like I should start writing. Preparing such an amazing post is not easy. First the writer should decide a topic to write. The topic should be helpful for the readers. They can’t write on any topic they wish. The article should have good information which is written by thinking the readers needs. I am working pan card office and for new card apply here.